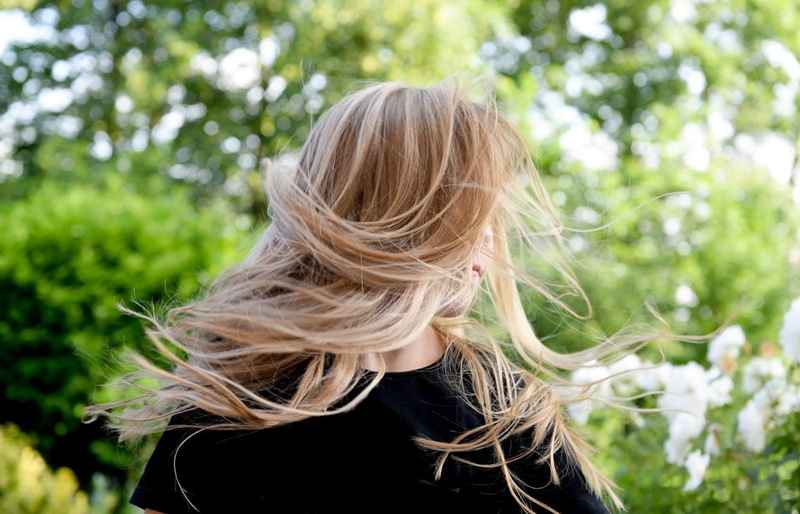 One of the brands that I've come across in the last few years that really stands out to me is Esqido; I've tried out a few different styles of their beautifully crafted (cruelty free) mink lashes and am always bowled over by just how lovely they are. Before discovering them I'd never really looked into 'nice' false lashes, and used to just bulk buy cheap packs from eBay. 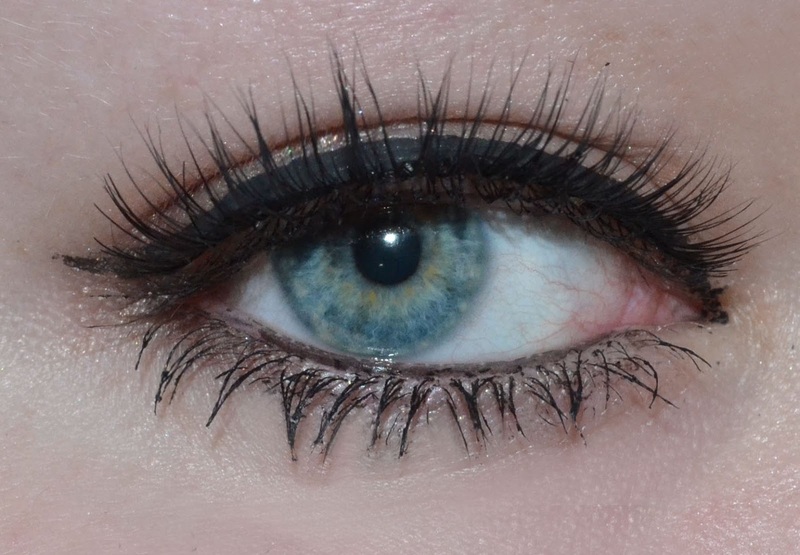 While cheap pairs can be handy if you wear false eyelashes a lot, they're not without their faults and might not be what you'd go for if there are close-up pictures being taken because the wide band can sometimes look a bit fake. It's always nice to have a luxury pair that you can rely on to give your makeup a boost, especially if you're going somewhere nice and want to look your very best! There's a range of styles of lashes on the Esqido site ranging from the natural looking to the ultra dramatic, this particular pair in the style 'Unforgettable' are the perfect all rounder for me. They add nice volume and length to the lashes without being too long or OTT, and give great definition without screaming 'hey, I'm wearing false lashes!' 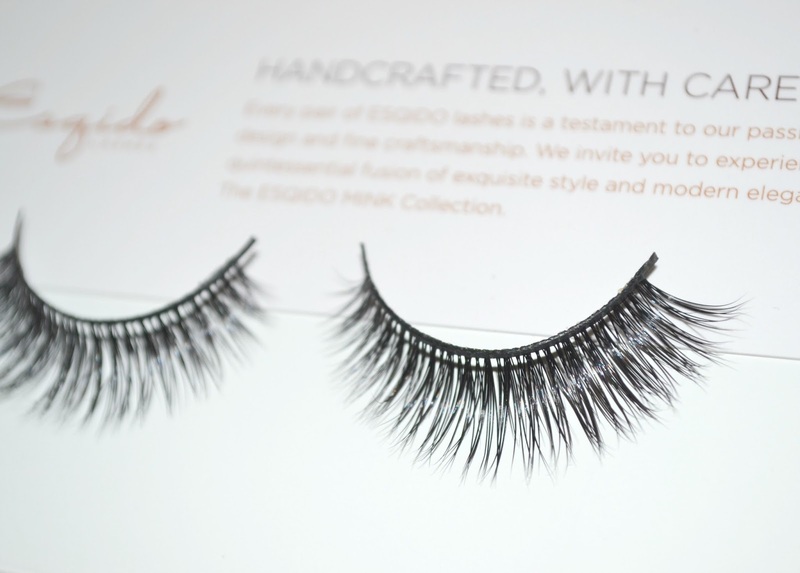 They're very slightly winged out at the edges which mean they sit well on the eyes, and as with all Esqido lashes the mink strands (collected from hairs that are naturally shed from the animal) blend seamlessly with your own eyelashes. Because I have reasonably large eyes and long-ish lashes already I can sometimes find that more natural looking styles are not noticeable on me at all, however that's not the case with these. They're still longer than my own lashes without being too long, and give a nice fluttery 'these could be my real lashes if my real lashes were amazing' kind of look. 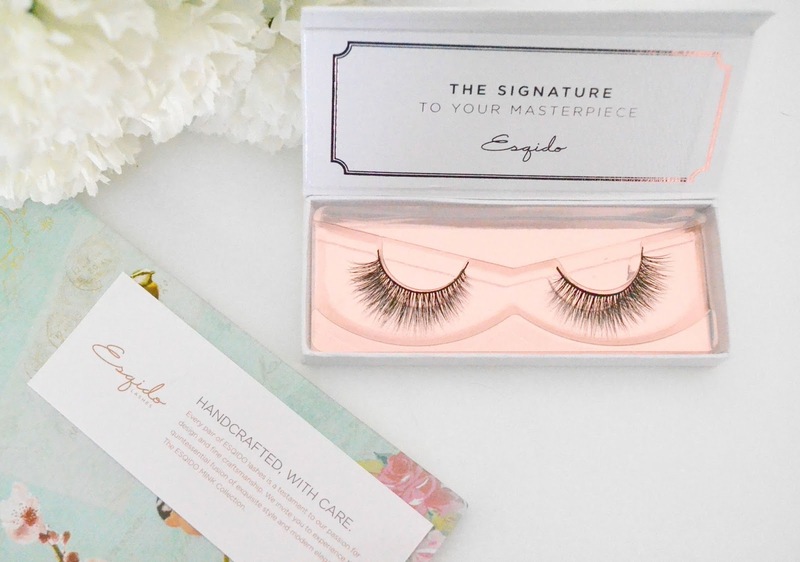 All in all, I think Unforgettable are just the perfect pair of lashes, if you're new to Esqido and looking to give a pair a try but are not sure what to go for- these are the ones I'd recommend. My first thoughts when I tried this pair on were that they would be perfect wedding day lashes, and are probably the pair I'll go for when I get married. They look pretty and natural and bring emphasis to the eyes, without looking like the kind of lashes you'd wear to a nightclub. While I really do love some of the longer, ultra glam styles Unforgettable are the kind you could wear just about anywhere rather than being exclusively for evenings/ nights out. I also have reviews of Lashmopolitan, Viola Lash and Oh So Sweet if you're curious about how some of the other styles look. Does 'Unforgettable' look like the style of false eyelashes you'd wear?